This is a FREE community Movie with a free popcorn as you enter. 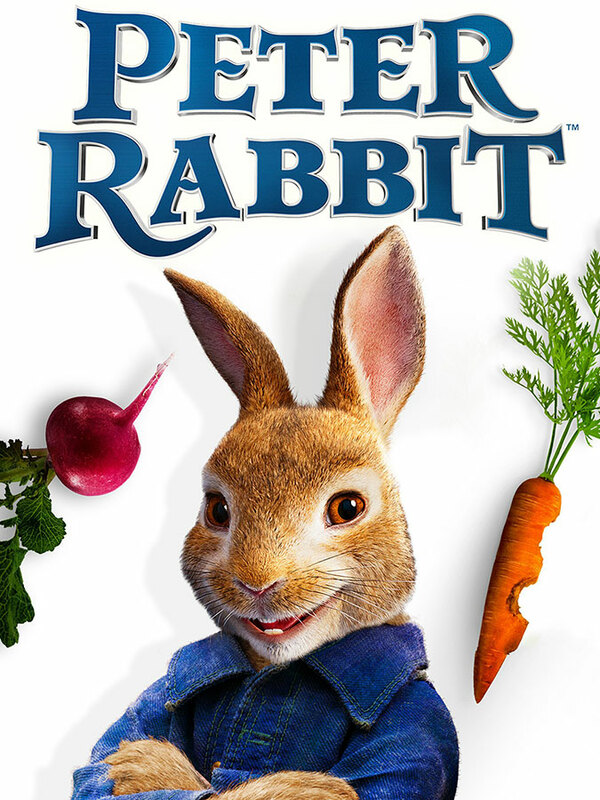 Peter Rabbit and his three sisters enjoy spending their days in Mr. McGregor's vegetable garden. A battle of wills soon breaks out as McGregor hatches scheme after scheme to get rid of Peter -- a rabbit who proves to be a worthy and wily opponent.